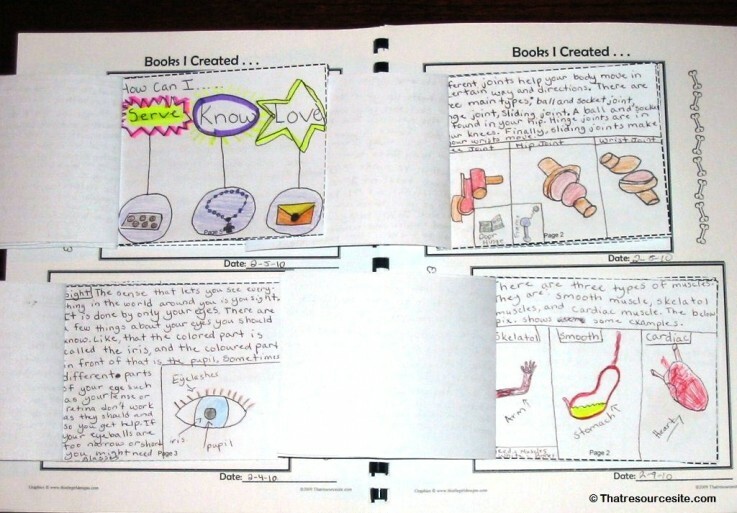 Cover a theme or do a unit study using our mini-books. Using our units is easy, creative, and fun. They are the perfect narration tool for Charlotte Mason learners or Classical Learners who use a natural foundational approach to learning. 1. Download the unit. With one download, you can get everything you need. 4. Create the mini-books. 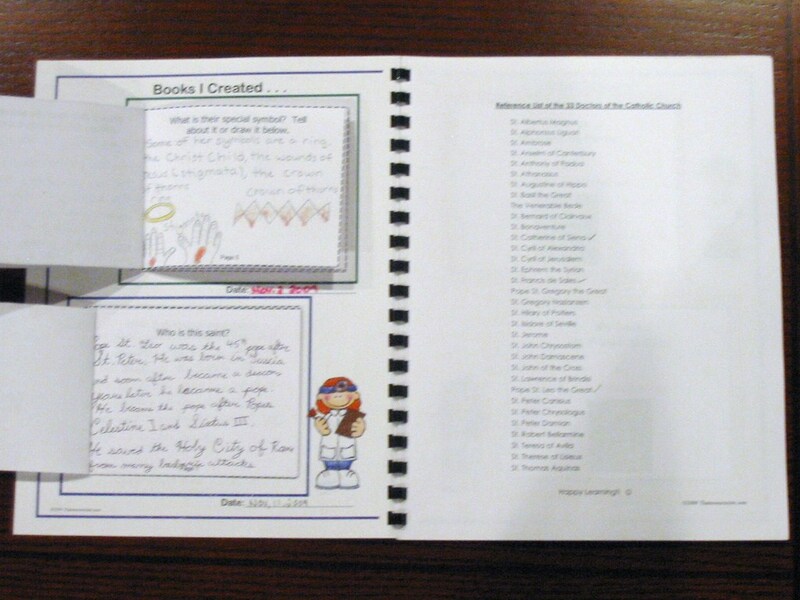 Have children create books through writing and/or drawing as they learn from topic resources from your own classroom, the local library, the Internet, text books, videos, etc. Feel free to let learners take real ownership of their projects by allowing them to make it as fancy as they like using colored pencils, crayons, or other art supplies. A good dictionary and thesaurus are also great tools to provide to encourage learning new vocabulary and accurate spelling of words. 5. Attach the mini-books. Affix mini-books to the keepsake pages in their proper place. There is a designated spot for each book. In some units, you are free to rearrange the order of the keepsake pages to meet your needs. Be sure to mark down the date in the spaces provided as learners are certain to come back to their finished project over and over.